One thing that has really enhanced my enjoyment of whiskey are some really good books on the subject. I didn’t think of buying my first whiskey book; it was given to me by a then associate now law partner. The World’s Best Whiskeys by Dominic Roskrow. A truly excellent coffee table book that has great, affectionate descriptions of whiskeys from all around the world. 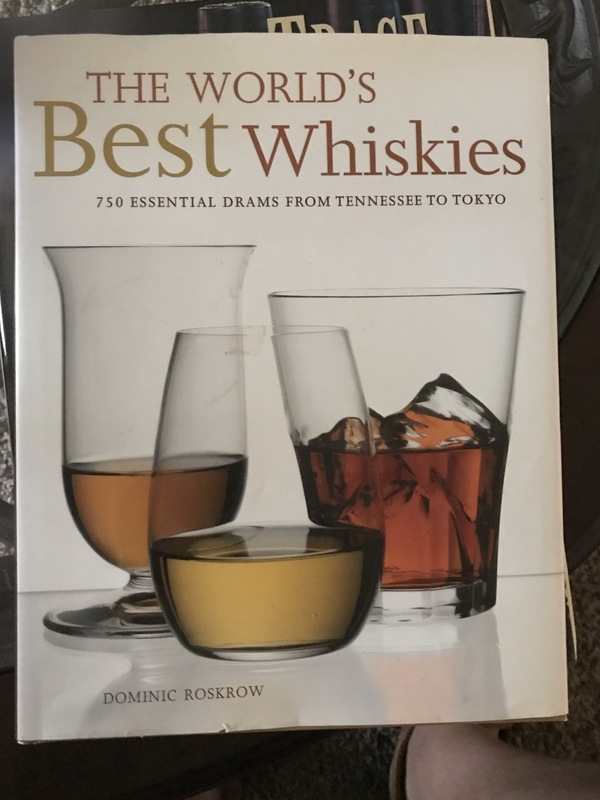 In this book Roskrow sets out to, among other things, identify “super styles” of whiskeys that best exemplify their types. These are not generally expensive whiskeys but are classics (or should be). The book also briefly profiles various distilleries and the people behind their whiskeys. Get it at Amazon. 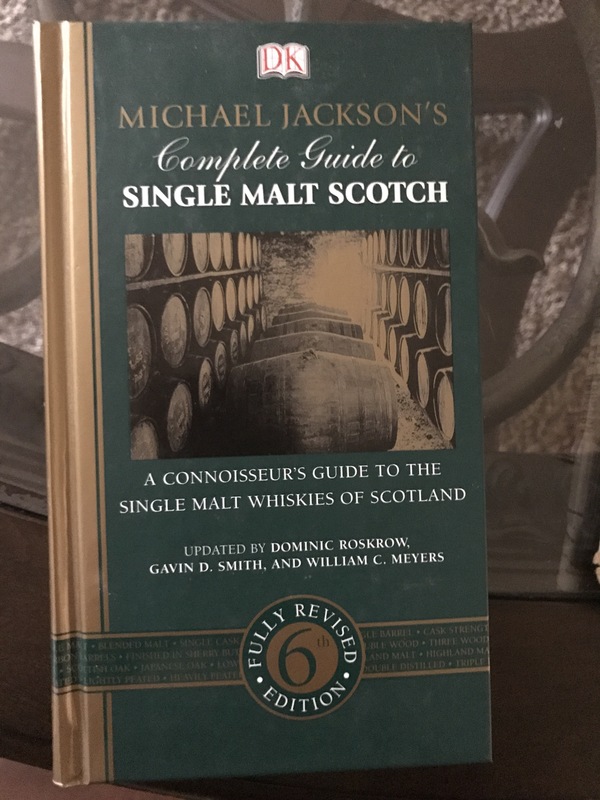 If you are into scotch, Michael Jackson’s Complete Guide to Single Malt Scotch is a must have. They aren’t kidding when they say it is complete. I have found it invaluable in looking at unique bottlings by Gordon & McPhail and Cadenheads, two independent bottlers, as well as smaller distilleries. Dominic Roskrow is one of the folks behind keeping this guide updated in light of the original author’s passing. Get it at Amazon, including the updated 7th Edition. 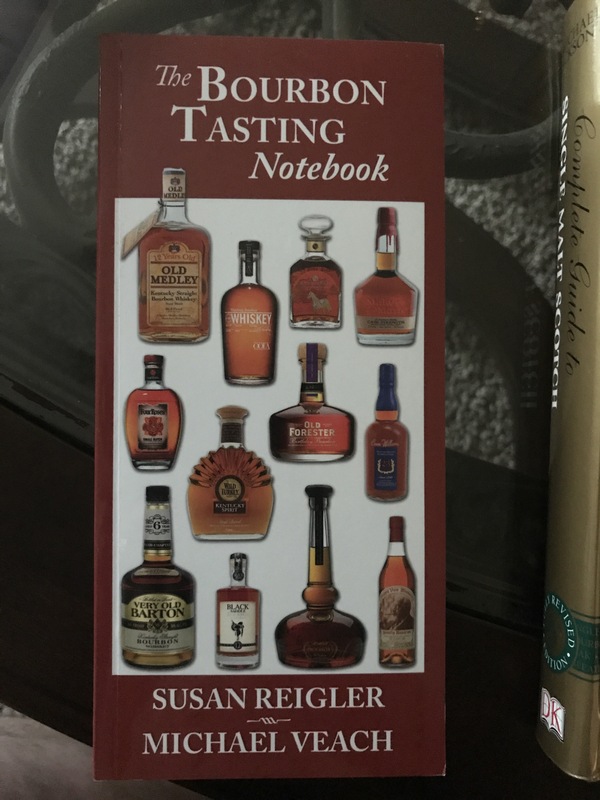 If you are into Bourbon, the Bourbon Tasting Notebook is a great book. While the book could use an update, Reigler and Veach provide tasting notes to most of the Bourbons out there, and often recommend food pairings and point out which bourbons will go well with cigars. 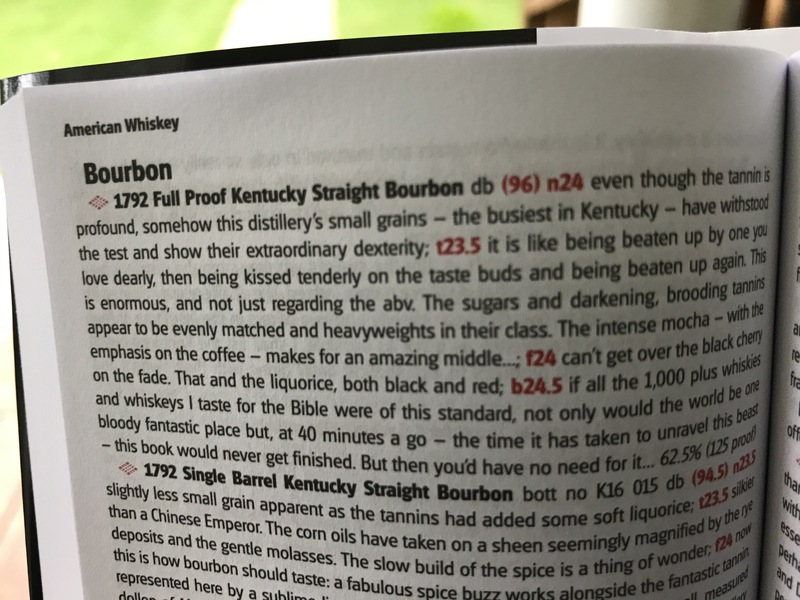 The other fun part about this book is there are blanks for your own notes on particular bourbons and for releases by distilleries that are not in the book. In short, you can make this your own bourbon guide. Get it at Amazon. Last but certainly not least is Jim Murray’s Whisky Bible. (Of course, he quotes Dominic Roskrow in praise of his book!) Want to find reviews of every single experimental or Single Oak project whiskey from Buffalo Trace? He’s got that. Oh, and even though he is British he has a residence in Kentucky and was neighbors with Elmer T. Lee. He tries everything, including stuff from microdistilleries for which he has a separate category. 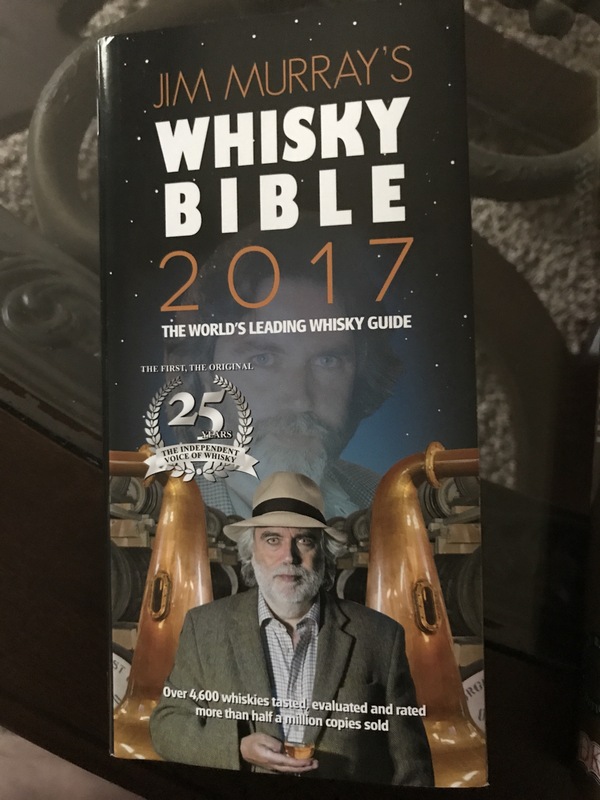 While you can find his yearly best Whisky and liquid gold awards online, you miss a great deal if you don’t buy the book. For example 1792 Single Barrel won his award for best Single Barrel Bourbon last year and that was well publicized. However, the 1792 Full Proof was a whole point higher in his rankings and is a far more intriguing and complex whiskey; but it didn’t happen to be the best in a particular category. Now, I don’t always agree with his rankings. There are whiskies he likes that leave me scratching my head. He thinks very little of Oban which is one of my favorite single malt scotches. But he has a truly sophisticated palate and self-admittedly promotes new and interesting whiskies to keep things fresh. I wouldn’t recommend this for those just learning about whiskey, but every whiskey fanatic should have it. It is updated annually. Get it at Amazon. Lastly, there are great online resources in the whiskey world, but the material in the above books is excellent and can’t be found online. Old school perhaps, but so is good whiskey.